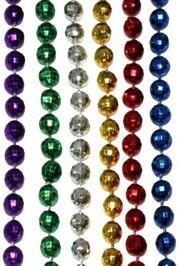 Better throw beads have different shapes, lengths, and/or medallions. 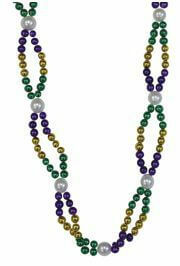 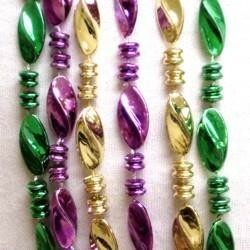 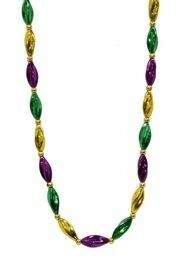 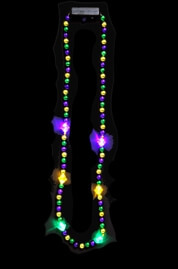 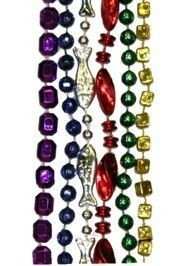 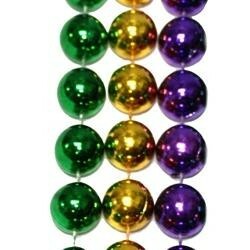 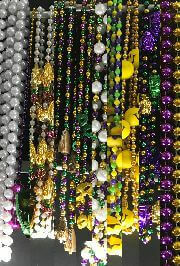 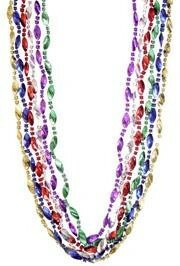 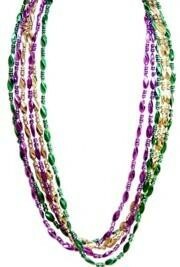 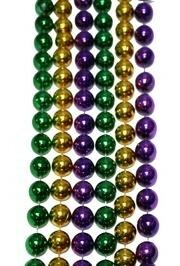 At emardigrasbeads.com we have more Mardi Gras beads than you can imagine! 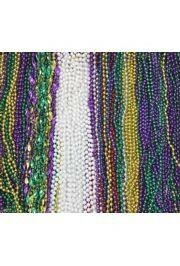 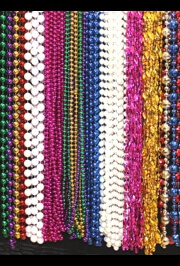 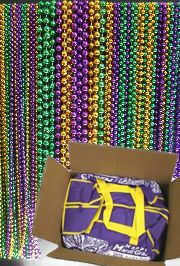 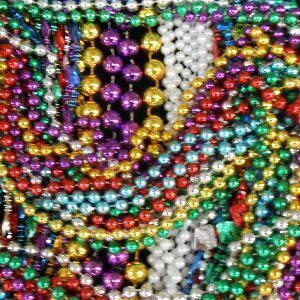 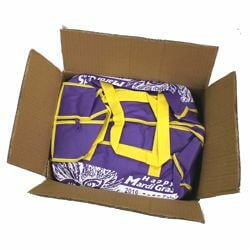 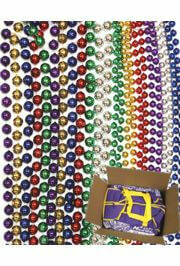 Mardi Gras Throws, or throw beads as they are called, are often cheap beads that are sold in bulk or as wholesale beads. 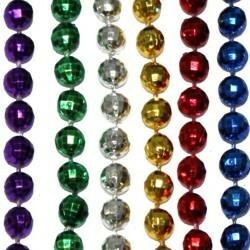 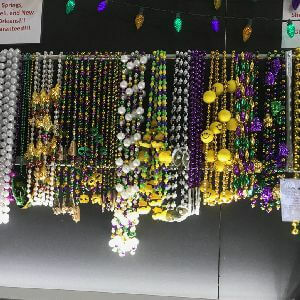 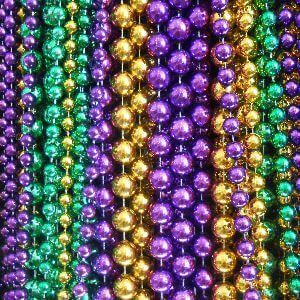 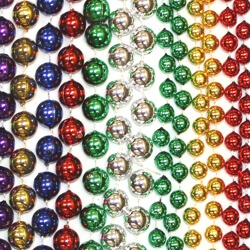 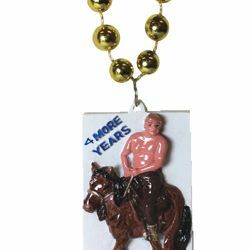 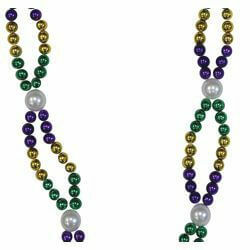 If you need Cheap Mardi Gras Beads aka Throw Beads, which are essential for all Mardi Gras parties or parades, then you have come to the right place. 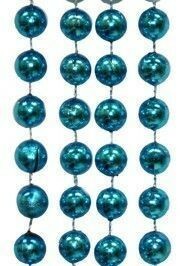 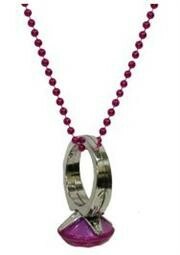 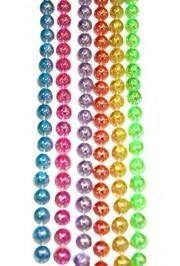 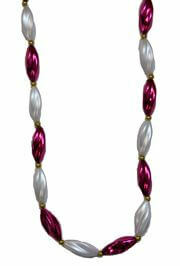 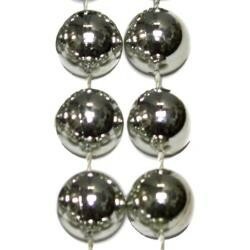 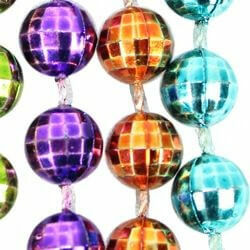 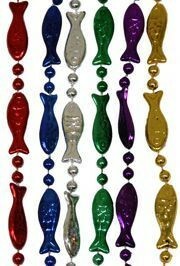 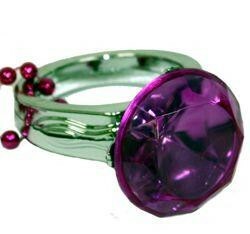 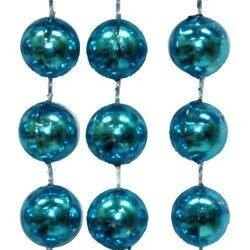 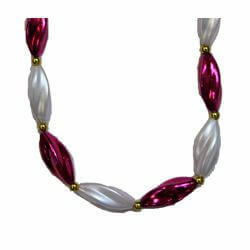 These color beads come in multiple colors and are usually shiny, metallic beads. 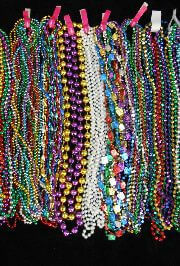 Better throw beads have different shapes, lengths, and/or medallions. 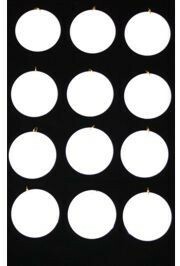 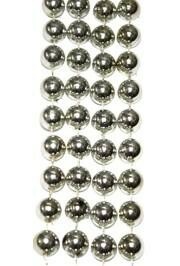 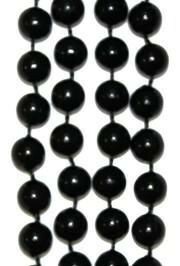 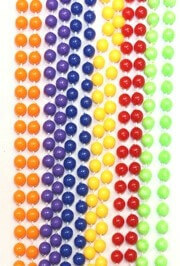 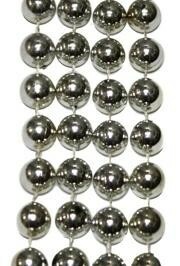 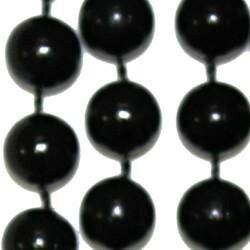 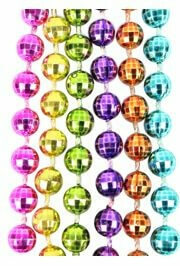 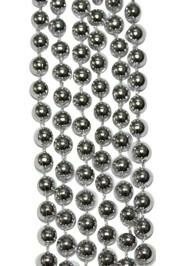 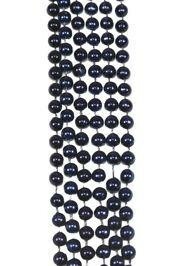 We sell Better Throw Beads in bulk and Wholesale beads at Discount Prices. 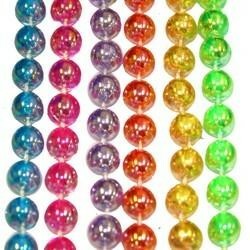 |< << 1 2 3 4 5 6 7 8 9 >> >| Displaying 1 to 20 of 172 Items Found.